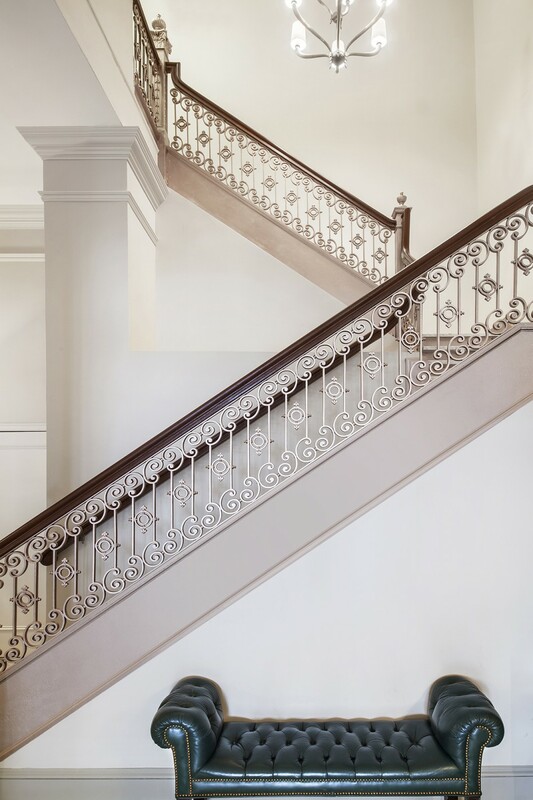 For the first time in our 115 year history, 4 & 5 bedroom condominiums are now available. 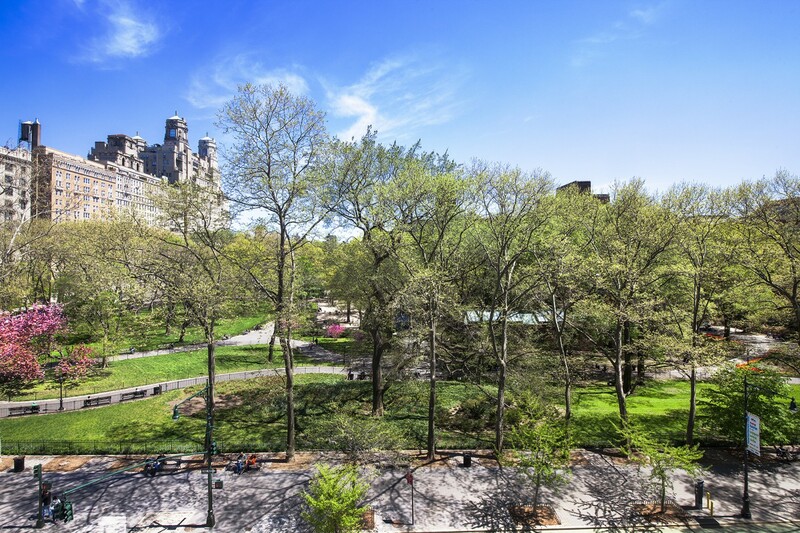 Four and Five-bedroom condominiums, each with views of the museum of natural history and central park beyond. 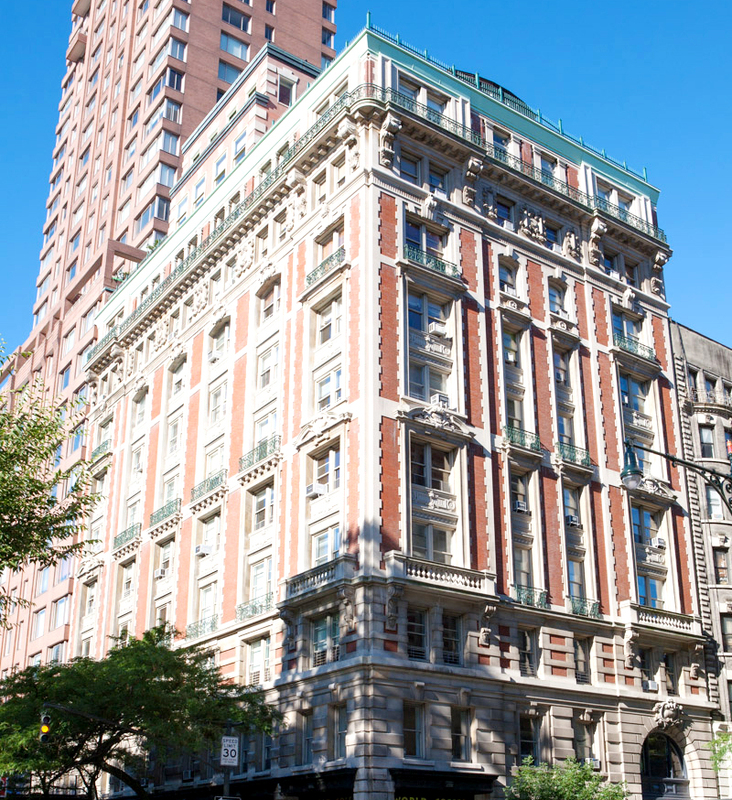 Built at the turn of the 20th Century on the corner of 80th Street and Columbus Avenue, The Orleans is the second oldest tall building on the Upper West Side. 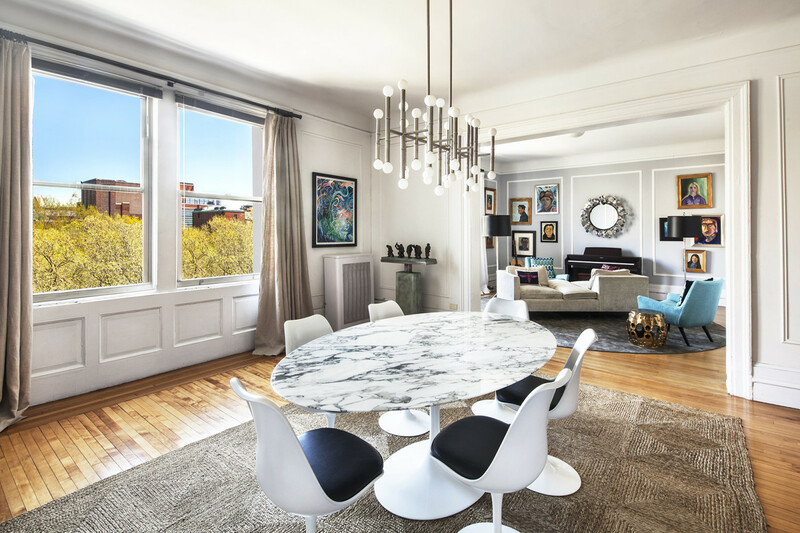 The old world grandeur of 20th Century architecture coupled with modern conveniences: full-time doorman, beautifully restored lobby and common areas, live-in resident manager, and easy access to all Upper West Side landmarks.